It’s a well-known fact that everything gets lighter, brighter and, let’s face it, better in the summertime, right? However, the arrival of long, sunshine filled days can often wreak havoc with our sleeping patterns. With the sun rising as early as 4 am in the summertime, sunlight filtering into a room can cause us to wake up before we need to! 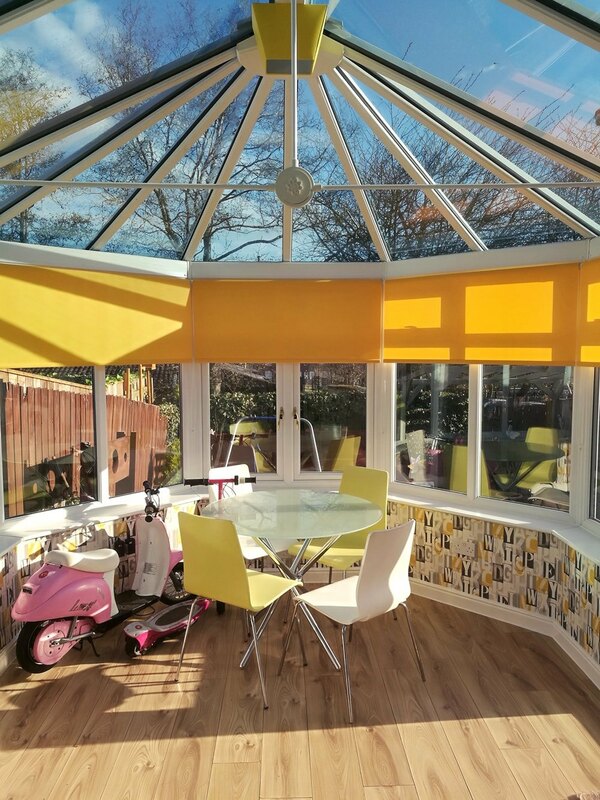 Roller blinds and Blackout blinds have been expertly developed in order to completely block out sunlight, preventing the sun’s rays from seeping into a huge variety of different spaces. 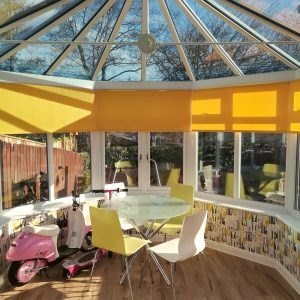 Blackout blinds, in particular, are one of the best solutions for keeping a room dark during daylight hours. 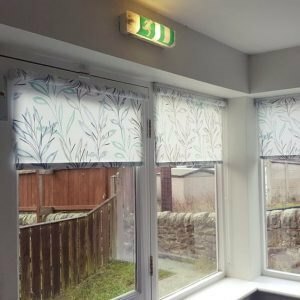 Whether you’re looking for a blackout blind for your child’s bedroom so that you can create a feeling of nighttime during the summer months, or you’re a night shift worker who needs to sleep during daylight hours, you’ve certainly landed in the right place as we offer a great selection of roller blinds and blackout blinds. 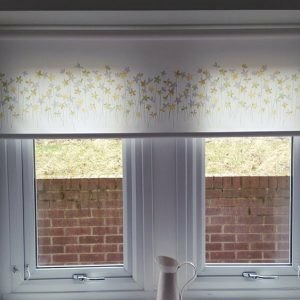 Roller blinds and blackout blinds are not only a super practical and functional addition to any living space, but they are also ideal for enhancing the aesthetic appeal of a huge variety of living environments. 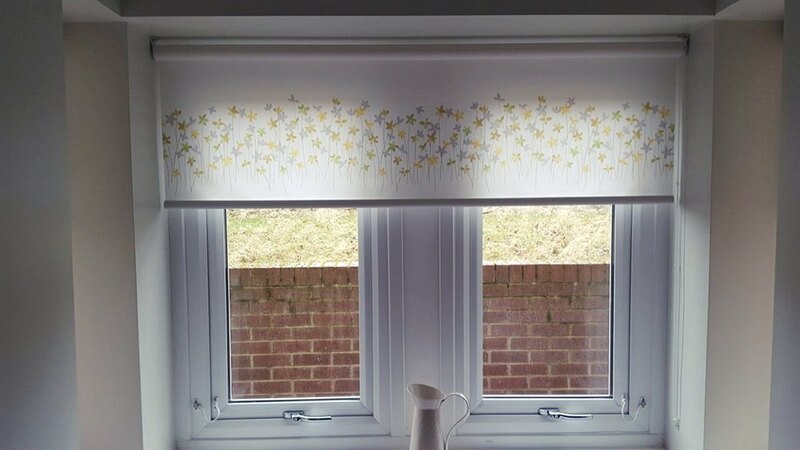 Our high-quality range of roller blinds comes in a range of styles, fabrics, colours, bold prints and sizes. So your blinds will be unique to you and a perfect fit for your window. 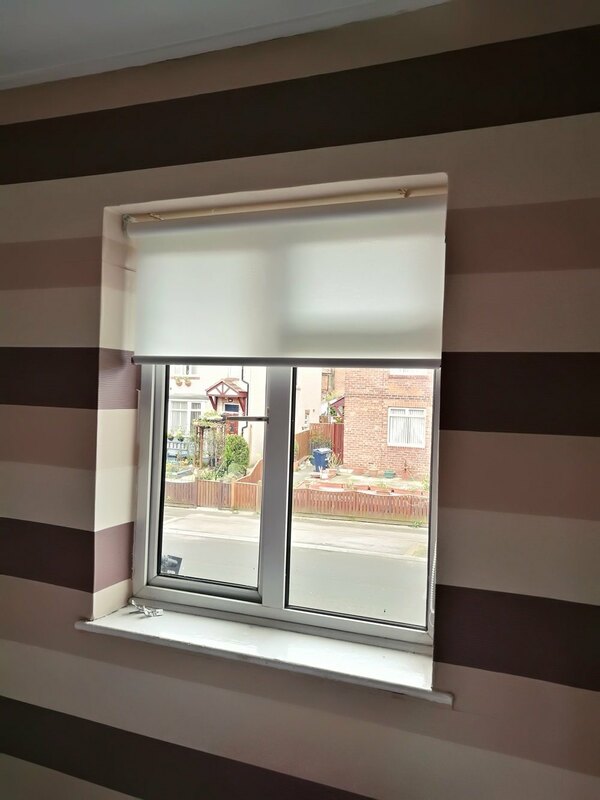 All of our fabric blinds are all available with a blackout lining. 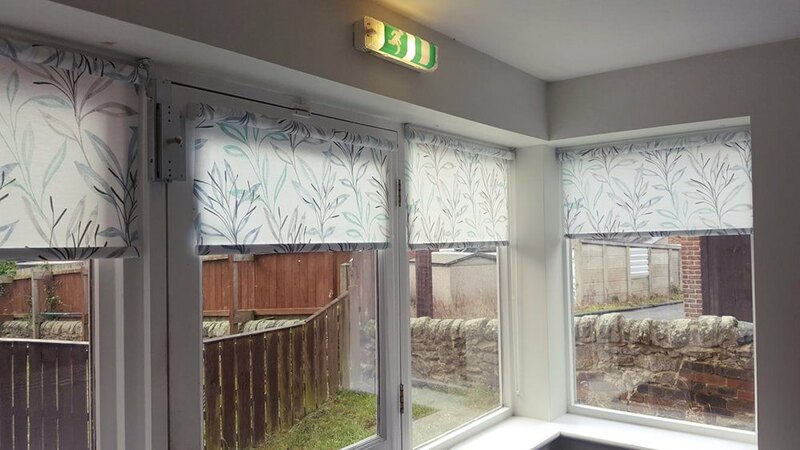 We are one of the largest suppliers of blinds in the North East and this enables us to offer an extremely wide range of customisation and blinds to our customers. 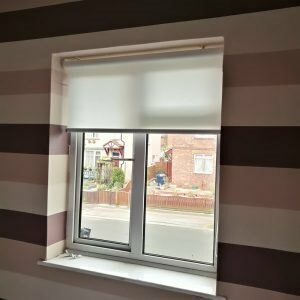 If you have any questions about our fantastic choice of Roller blinds and Blackout blinds, or you’re looking for a free, no obligation quote, please do not hesitate to get in touch.